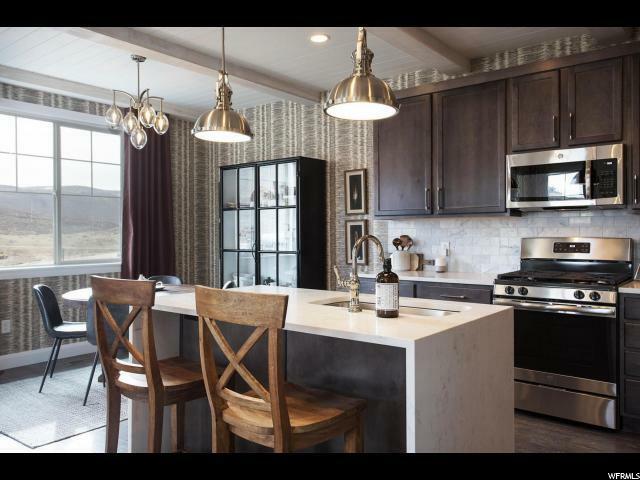 Have you been searching for a bright, brand new townhome at an affordable price in or very close to Park City? This is your opportunity! 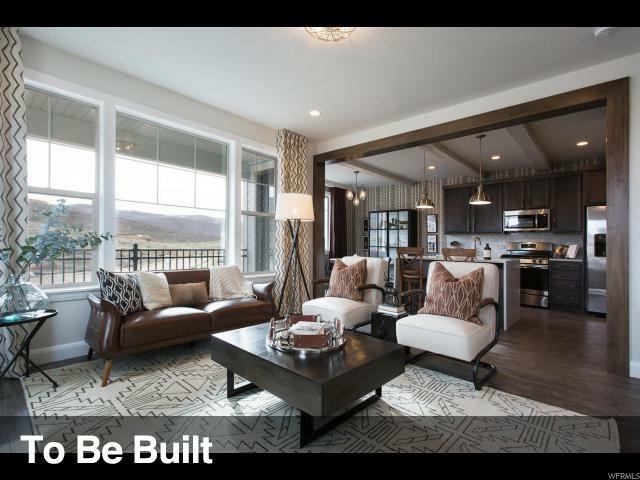 Wasatch Springs by Holmes Homes offers luxury 3-4 bedroom townhomes just 6 minutes to historic Park City. Enjoy high finish level materials included such as quartz countertops, shiplap wall accents, contemporary unique light fixtures, exposed interior wood beams, stainless steel appliances and more. Make this a full- time residence convenient for commuting or enjoy the flexibility of lucrative nightly ratability. 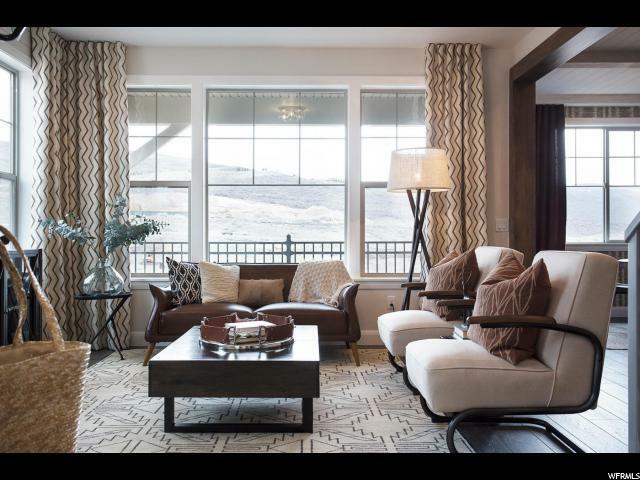 Low HOA fees, attached two-car garages, minutes to ski resorts with a community specific shortcut right into Park City make this a spectacular find! Photos shown are of the furnished Copperhead model, furniture excluded with purchase. Please view Copperhead floorplan for this specific home on the development website. Model open Mon-Sat 11-5pm. Animals Pets 20 - 75 Lbs. 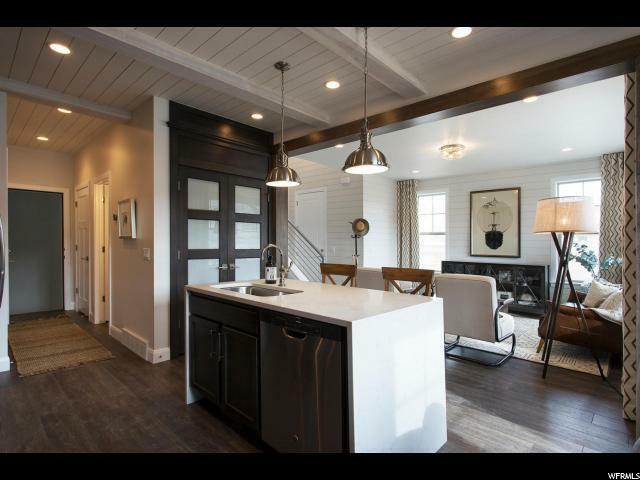 Listing provided courtesy of Summit Sotheby's International Realty - Park City. Information deemed reliable but not guaranteed accurate. Buyer to verify all information. © 2019 Wasatch Front Regional Multiple Listing Service, Inc., All Rights Reserved. Based on information from the Wasatch Front Regional Multiple Listing Service, Inc. as of 2019-04-24T07:35:39.163. All data, including all measurements and calculations of area, is obtained from various sources and has not been, and will not be, verified by broker or the MLS. All information should be independently reviewed and verified for accuracy. Properties may or may not be listed by the office/agent presenting the information.The information provided is for consumers' personal, non-commercial use and may not be used for any purpose other than to identify prospective properties consumers may be interested in purchasing. Information deemed reliable but not guaranteed accurate. Buyer to verify all information.